Artificial empathy, is tech the solution? How do you convince shy and embarrassed consumers to seek the advice they need? It’s a titanic challenge for the financial advice industry – and one it is currently failing. Right now, the Great British public are victims of their own inertia. The Social Market Foundation estimated British savers missed out on £90bn over five years by keeping money in low interest savings accounts, rather than investing in shares. But could technology provide a cure for this aversion to action? The evidence from a parallel industry offers a remarkable lesson. The field of mental health advice is suffering from its own problem of shy consumers. The people who need help are reluctant to seek it.Fortunately, there has been a breakthrough in the form of robo-advice to help anyone too embarrassed, confused, or traumatised for human interaction. A computerised interface offers advice. And the evidence is astonishingly positive. 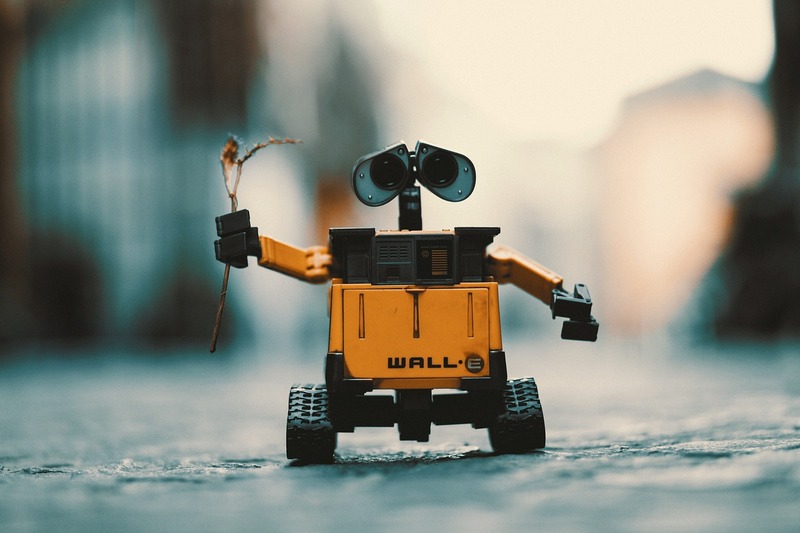 Academics at Stanford University have developed the Woebot,an online service programmed by experts in a variety of fields to lead patients through a programme of Cognitive Behavioural Therapy. The format is simple online lessons – there is no technology to learn. The echoes with financial advice are remarkable. Availability is a second factor for both. Potential users may not be able to slip away during normal work hours. Some rural users may struggle to find a high quality professional in their locality. Robo-advice changes the equation, opening up advice to anyone who needs it. “Even at 3am”,as Darcy points out. Cost too. The NHS quotes £40 to £100 a session for private CBT therapy. Too expensive for most people. The same is true for financial advice – many employers would love to offer staff bespoke pension advice, but balk at the outlay. By contrast, robo-advice can be supplied to thousands of users at far lower cost. And most promisingly, the quality of robo-advice, for both mental health and financial advice, will only rise over time. User feedback will be adapted into the design. More experts can be consulted, and A/B tests conducted. Iterative design and machine learning from millions of cases will ensure a constant curve of improvement. The potential is phenomenal. Robo-advice can change mental health services for millions of unserved consumers. The same is true for financial advice. Being shy, time-poor, or merely confused will no longer be a bar to getting expert advice. For neglected consumers – an overwhelming majority – it's a huge breakthrough.